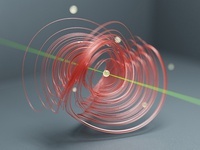 Drift on Neon Street. 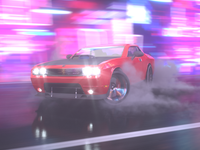 Dodge Challenger SRT. 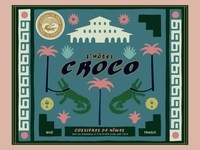 L'hotel Croco Wine Label 1 — Crocodile themed wine labels for southern french vineyard.